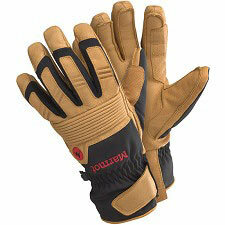 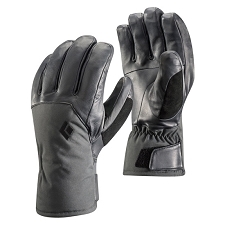 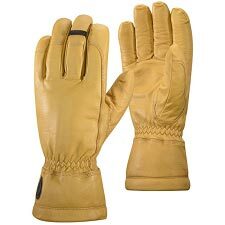 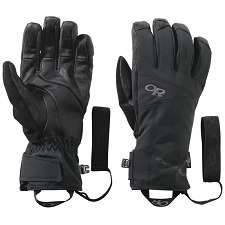 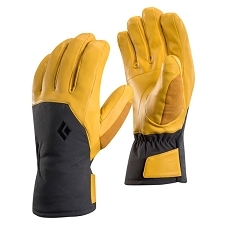 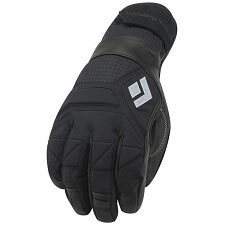 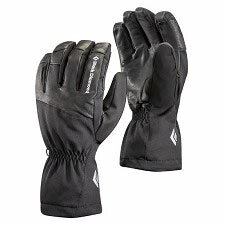 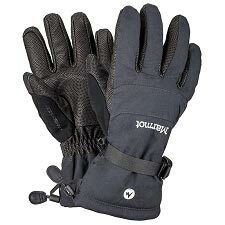 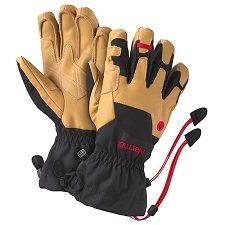 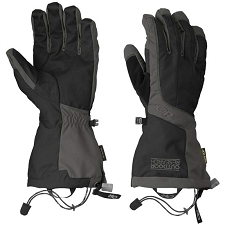 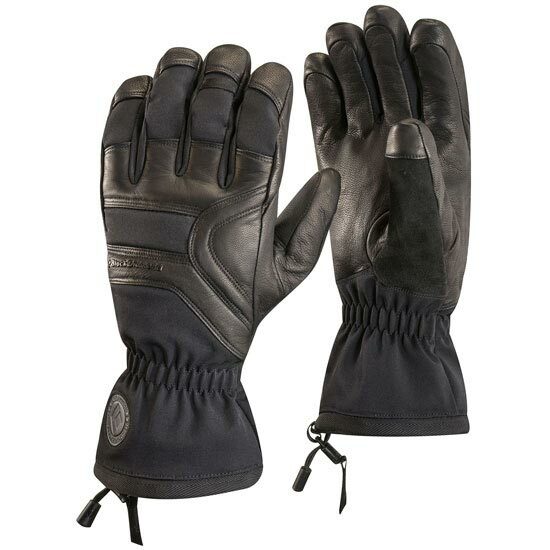 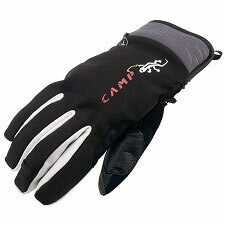 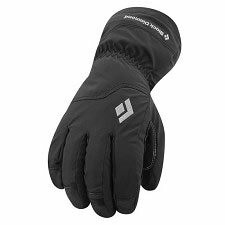 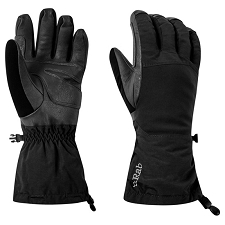 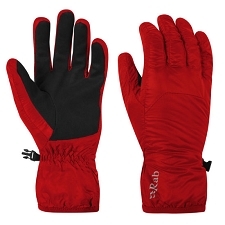 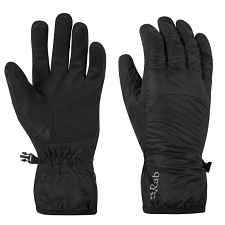 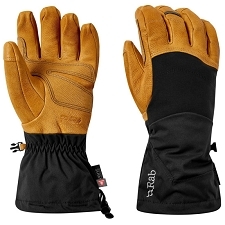 Tough and durable gloves with waterproof membrane and insulation for the harshest winter conditions. 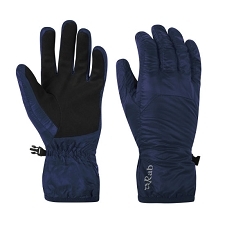 Made with Bdry waterproof and breathable membrane to keep the rain out and wick perspiration away from your skin. 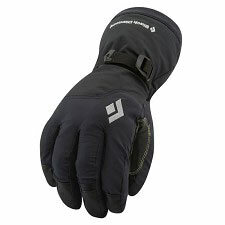 Insulated palm and back of hand. 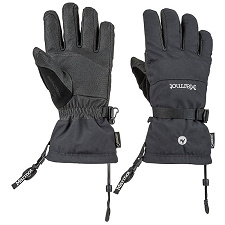 Thermolite 100 g insulation and Polartec Thermal Pro High. 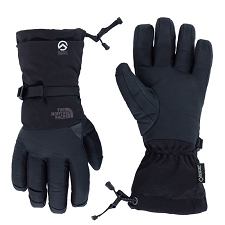 Waterproof and breathable Bdry membrane.